A tradition of excellence since 1966. 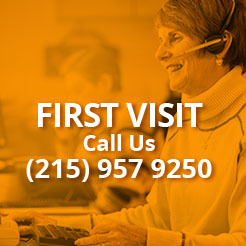 The practice was started in 1966 by Dr. Albert D. Wagman, who partnered with Dr. B. Franklin Diamond to create Abington Neurological Associates, the Abington Stroke Center, and the Sleep Disorders Center. Before your first visit, please print and fill out the required paperwork. Bring the completed forms for your first meeting with us.